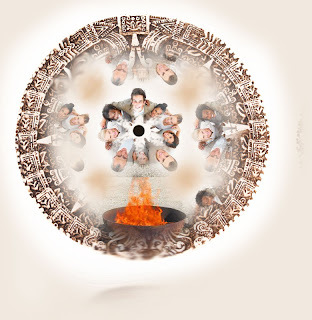 Winter Solstice Celebration: How the end of the mayan calendar is affect us ? Bhuvaneswari explain the laws and dynamics of the new times to comes. it also gives us suggestions of how to deal with the incertitude and the "unknown feeling" we may be experiencing.